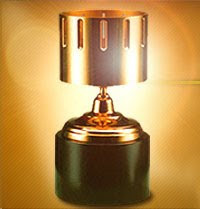 Pete Levin Films: ANNIE AWARD!! Congratulations to everyone at Acme Filmworks, Yuval & Merav Nathan, Linn Bjørnland, and the amazing crew of this spot! I'm Spanish, and I loved this commercial!